Logo, simple yet powerful responsive theme. 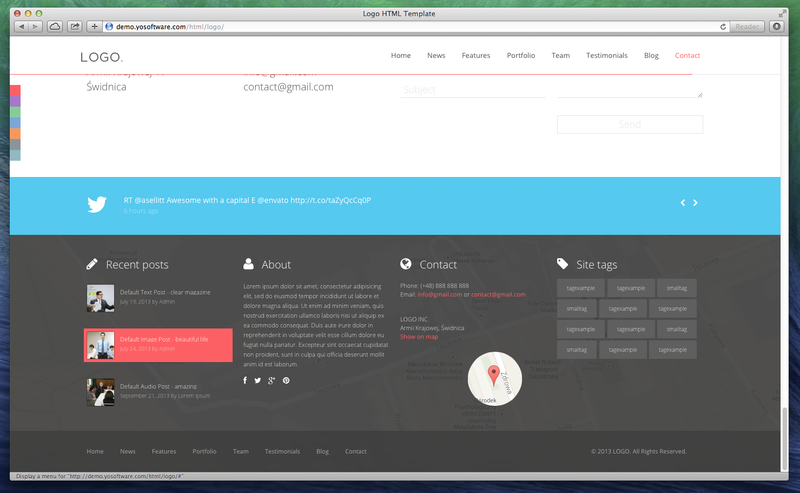 Logo is a single page, minimal with beautiful non obstructive animation theme. It is easy for the day and pleasant to use. Depending on the content it can be use for many purpose, from personal portfolio to corporate, professional website. 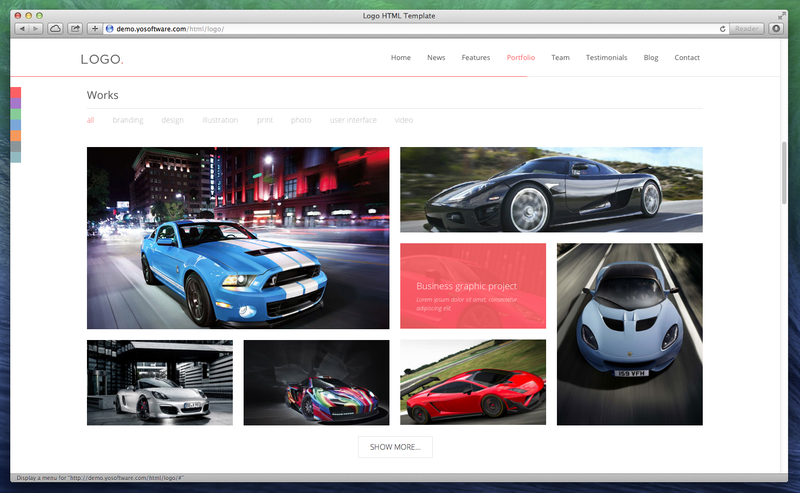 Our theme is responsive and retina ready, always look good no matter the screen size. great map, hover over the marker!